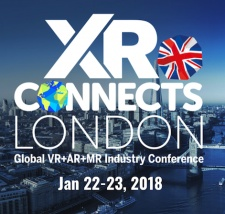 With XR Connects London just days away, we look at the conference schedule featuring more than 50 world-class VR, AR and MR speakers. With 38 sessions throughout two packed days, covering everything from start-up survival to eSports, artificial intelligence and blockchain, where do you start? We’ve handpicked our highlights from the schedule to bring you what we think will be the don’t miss moments at XR Connects London 2018. To pull you through the post-lunch, mid-afternoon slump, explore the commercial perspectives and possibilities of VR/AR with a panel session at 15:00 featuring Tim Luft of VR Simulation Systems, Marcus Pullen of Blue Donut Studios, Brynley Gibson of Curve Digital, Tim Fleming of Future Visual, and William Deans of Happy Finish. And because we love a good panel session, why not round out the day at 17:40 with this forward-looking talk about making the transition from mobile AR to device AR with Mark Ollila of UX-fit, Barry O’Neill of Touch Press, Peter Wittig of Motive.io, and Byron Seef of Biba Ventures? With PS VR leading the hardware market by a considerable margin, we’ll be fascinated to hear what Nick Rooke, Director of Developer Relations at Sony Interactive Entertainment Europe, has to say as he opens the second day of the show at 10:00. 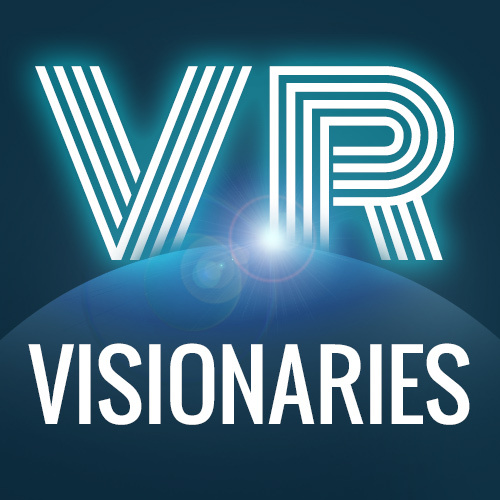 And to help you work up an appetite for lunch, don’t miss the panel debate the future of XR platforms at 12:20, featuring Tommy Palm of Resolution Games, Jon Hibbins of Psytec Games, Kevin Joyce of VRFocus, Anrick Bregman of UNIT9, and Becky Jones of BEKTIO. 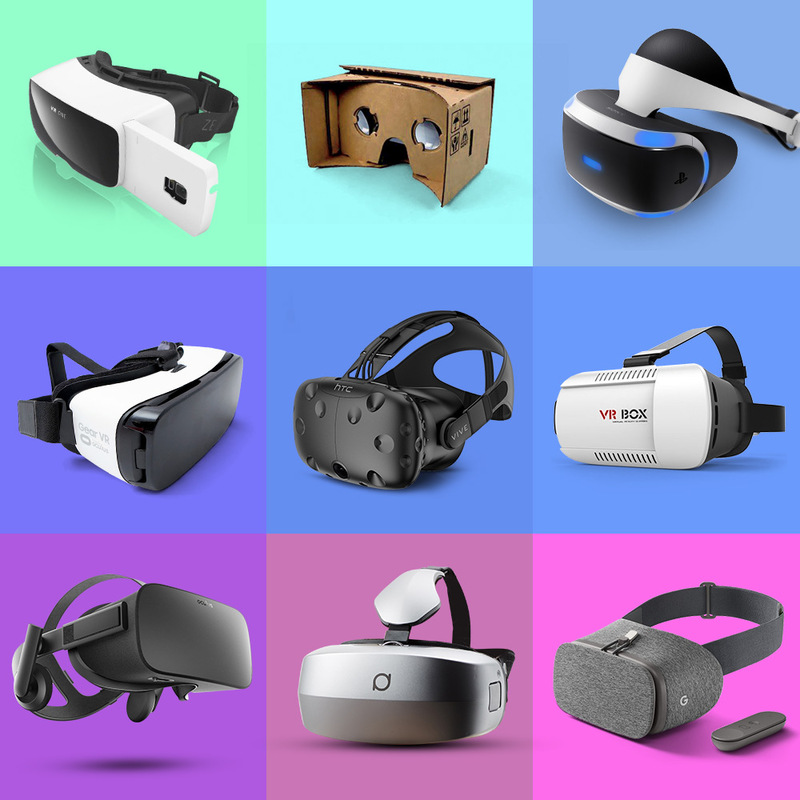 With many independent VR studios taking on contract work to pay the bills, Ben Maltz-Jones of REWIND explains how to create memorable immersive experiences that put brands at their heart at 14:20. And we close the conference with the last session at 16:40 with every forward-thinking XR professionals hot topics of the moment; how artificial intelligence and blockchain will affect the way the medium develops. Flag’s Boo Aguilar will discuss cognitive and immersive technologies’ potential as a blank canvas to augment our minds and help humankind transcend and evolve. 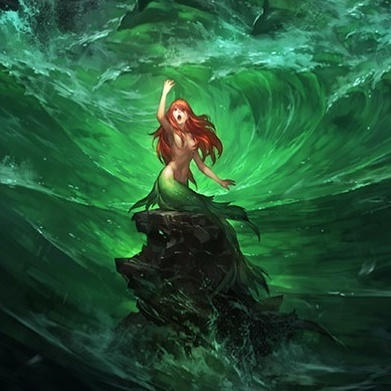 Access to every one of these sessions - as well as those in Pocket Gamer Connects and PC Connects - is included in the cost of your ticket.